If you are a member of the wonderful iPhotography community, you would have heard us mention RAW and JPEG file formats on our course. Still, we’re sure there are moments of confusion when you don’t know which one to use. The JPEG file format, that you’ll find of most types of digital cameras, is suitable for most purpose. But, arguably as photographers we should shoot in a RAW file format to give our photographs the most detail and sharpness. It is important to remember that everyone’s needs are different so we are unable to provide a definitive answer for you. What we can do, however, is help you meet that decision. 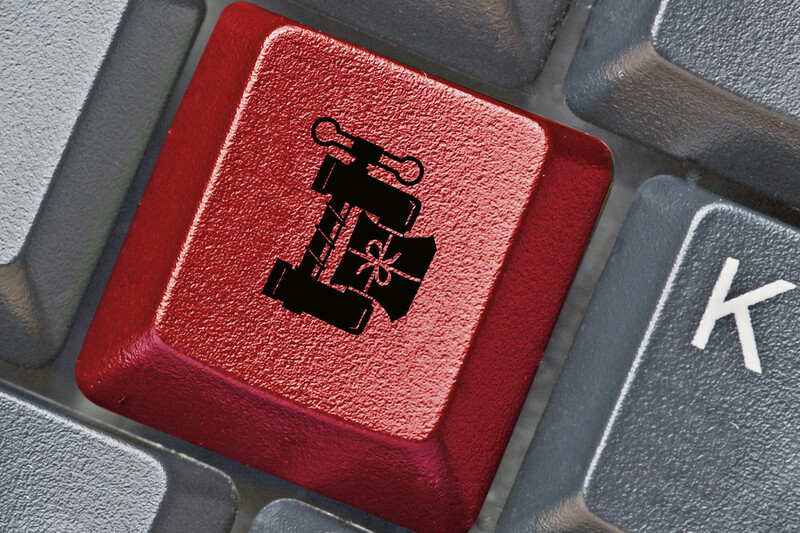 So, we’ve put together some useful pointers that should assist you in any dilemma. What are JPEG and RAW? 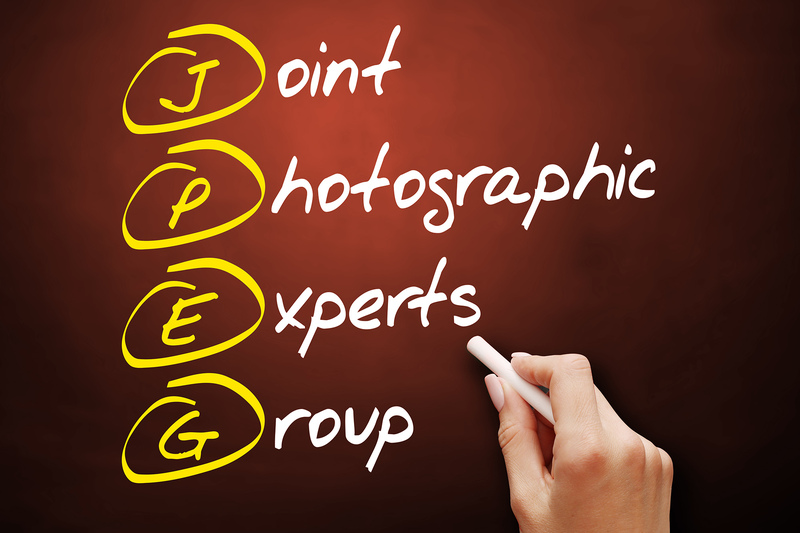 JPEG stands for ‘Joint Photographic Experts Group’ and is a very popular image file format for digital cameras. It was designed by photographers, specifically for the industry. Therefore, they can be viewed on nearly any type of device, in most software, straight from your memory card. When captured, your camera will automatically compress the image to save on storage space. You can also apply permanent colour adjustments such as black & white or sepia using the camera menu. This means that without software such as Adobe Camera RAW, your RAW files won’t necessarily be supported. Therefore will be redundant. 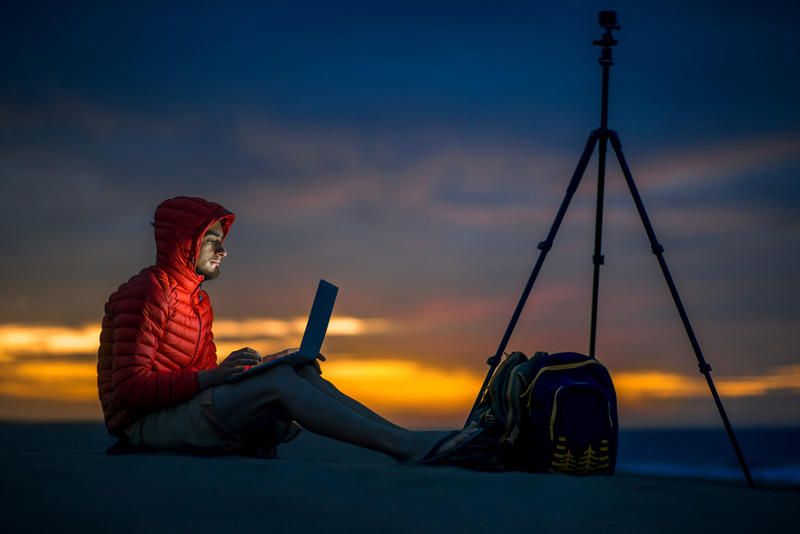 Top Tip – Some camera manufacturers have downloadable desktop software to allow you to view and convert RAW files, without the need to use Adobe Camera RAW. JPEG files are created by combining the colours red, green and blue in the 8-bit RGB colour space. This means that in total, JPEG images have the ability to portray over 16 million different colours. On the other hand, RAW files can hold a variation of 12, 14 or even 16-bit RGB colour files. 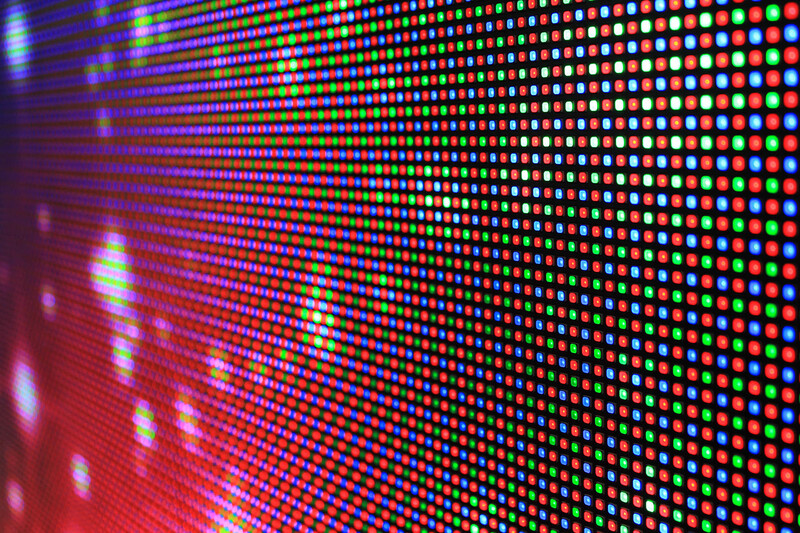 This means that they have the possibility to hold over 68 billion colours in any given pixel; four thousand times the amount! Top Tip – Not all cameras have RAW file capability. 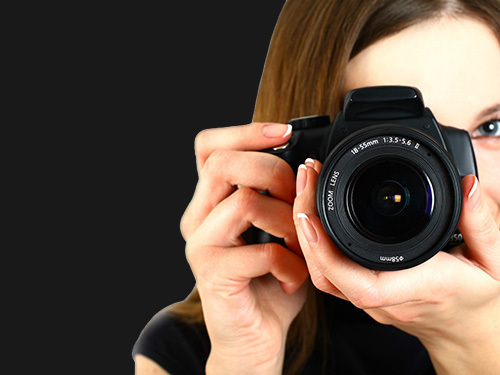 Generally, it is only found on DSLRs or selected Mirrorless cameras. Check your user manual to be sure. I bet you’re thinking ‘wow that is a lot of colours’, but interestingly, the human eye can only see between 7 and 10 million colours. In this case, surely an 8-bit JPEG with 16 million different colours is more than enough, right? Compression with JPEG images is referred to as ‘lossy’. This means that each time you compress (save) the file you are losing quality from the original version. However, JPEG files support various levels of compression which makes it the most ideal format for online use. Specifically, if you are uploading photographs to the internet it is more likely that JPEG’s will be supported over RAW. If your images are only being shared online and nothing else, there’s not much sense in taking up storage space and time with RAW files. In contrast, the RAW file format is an assembly of unprocessed, unedited data. This data has not been compressed or adjusted in any way by the camera, which makes it a ‘lossless’ file. As a result, when you edit the RAW and go on to save it as a JPEG (or another format), you are only compressing the image for the first time rather than the second. Furthermore, should you come to dislike your editing, you still have the original RAW file to start again without compressing the file once more. Top Tip – Notice that we are referring to RAW as files and not images, that is because they are not images per se. In fact, you will need specialist software to view them as images. 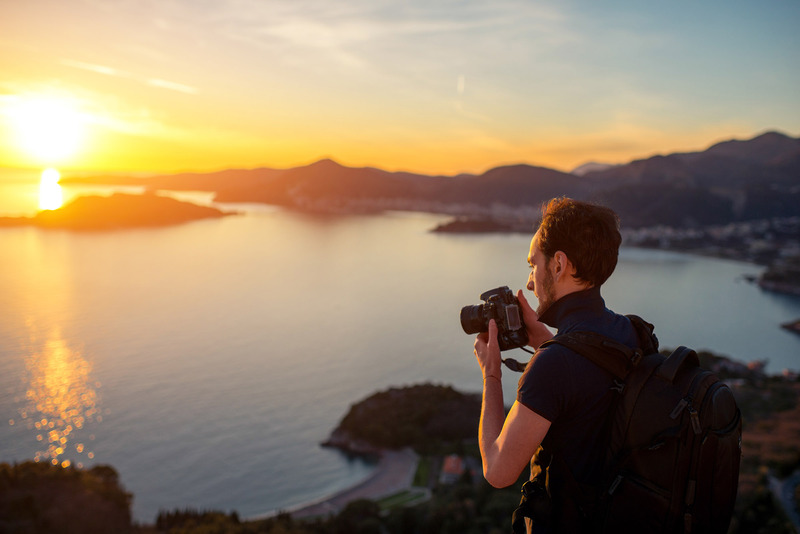 If you’re a trigger-happy type of photographer and like to shoot lots of images a day or capture high action sports, then shooting JPEG will be more beneficial for you as the recycling (buffer) time between images is much faster. As we’ve mentioned earlier, you can pre-apply image adjustments in camera. Therefore, you only have to spend a couple of minutes applying slight tweaks in post-production. Also, you won’t need as many memory cards, as JPEGs don’t take up as much space or need as higher read/write speed. However, if you capture selectively, with caution and like to choose one or two images from a day of shooting rather than a handful, then RAW may be the option for you. It will give you the option to spend more time editing a couple of shots rather than having to waste half a day editing through hundreds of images. If, for example, you photograph landscapes, RAW files will give you the ability to adjust the contrast, highlights, sharpness (and other areas) in post-production. What’s more, the RAW file will keep high amounts of detail to make that image great. Top Tip – In truth, RAW files are better served if you love printing your photographs. But what does all this mean to you? Personally, we find it depends on yourself as a photographer. If you know your image is going to need a fair amount of editing after it has been captured, then RAW will be the best format for you. Also, if you are worried about compression or print size, RAW would be the right option. However, JPEG file quality is not bad; you can still print in most cases from a JPEG. On top of this, if your camera is correcting your images for you automatically, why not save yourself a few minutes per shot by letting the camera do a handful of the editing for you? If you’re still unsure, then some DSLR cameras allow you to shoot in both JPEG and RAW simultaneously; this will give you the best quality and flexibility. Let us know your opinions and experiences on our iPhotography Facebook, Twitter and Instagram pages as well as on the iPhotography chat wall.